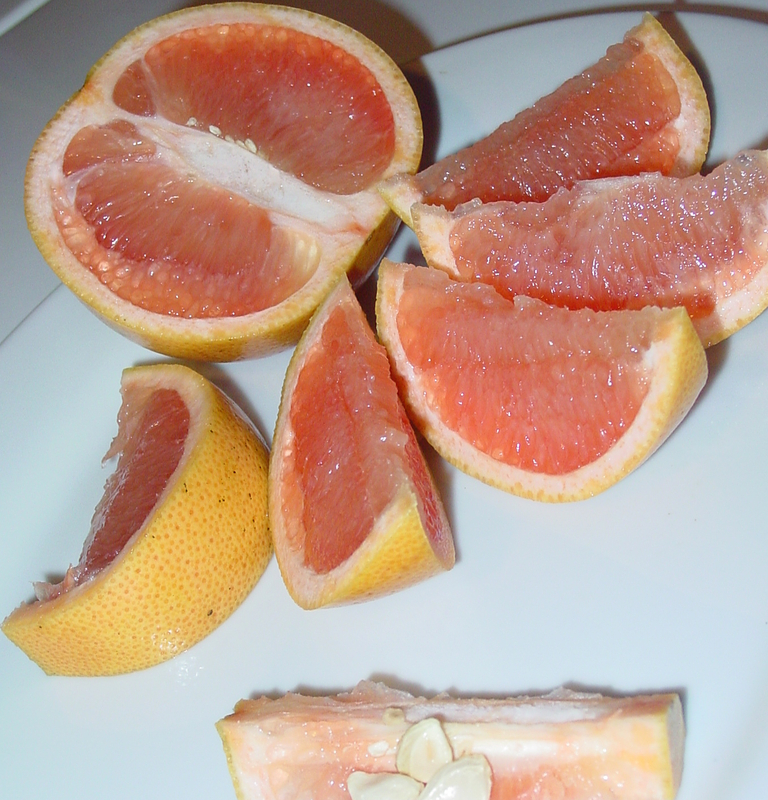 It’s grapefruit season NOW and it’s February. 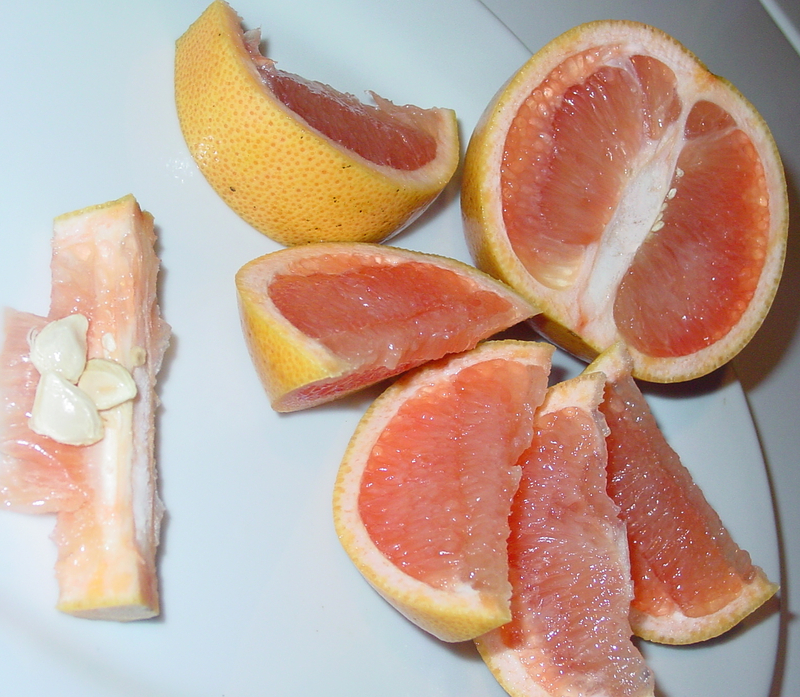 When I was a kid growing up in the midwest, Mom would try to get us to eat grapefruit any time of the year since they are available year ’round in the grocery. They tasted awful though, and we’d pile on white sugar in order to eat them. 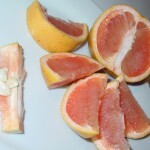 I had no idea that grapefruit tastes fantastic when it’s in season. What a revelation! The hint of spring has me wanting to dress for warmer weather, but it’s not spring yet by date nor temperature. I’m trying to soak up as much sun as the weather will allow, and keeping active although I want spring now. There’s no rushing it, and I want to save myself from the colds folks get at the change of seasons. It will be warm soon enough, and then I can dress for it. Meanwhile, keep warm, and check out my next breathing workshop–March 15, 10-noon in Fountain Square. 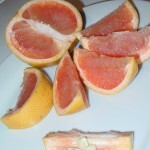 About those grapefruit–pink from Texas is my fav. I slice them end to end, then into crescents, leaving the middle pith and seeds on the cutting board. Who needs a special spoon?